With strong roots in the north end of St. Catharines, the owners of Pie Guys first came together to open up a pizzeria that held true to their authentic Italian family recipes and love of delicious food. Once Pie Guys on the corner of Linwell and Vine established itself as the neighbourhood ‘go to’ for pizza and wings, it quickly became a local customer favourite for their in house, hand tossed dough and homemade pizza and marinara sauces, meatballs and salad dressings. After a few years and several ‘Best Pizza of the Year’ awards from the city of St. Catharines, it was time to branch out! Pie Guys Pizzeria on the corner of Vansickle Road and Mac Turnbull Drive in the west end opened its doors to the public in February of 2016 and has since become the west end neighbourhood ‘go to’ spot there as well. 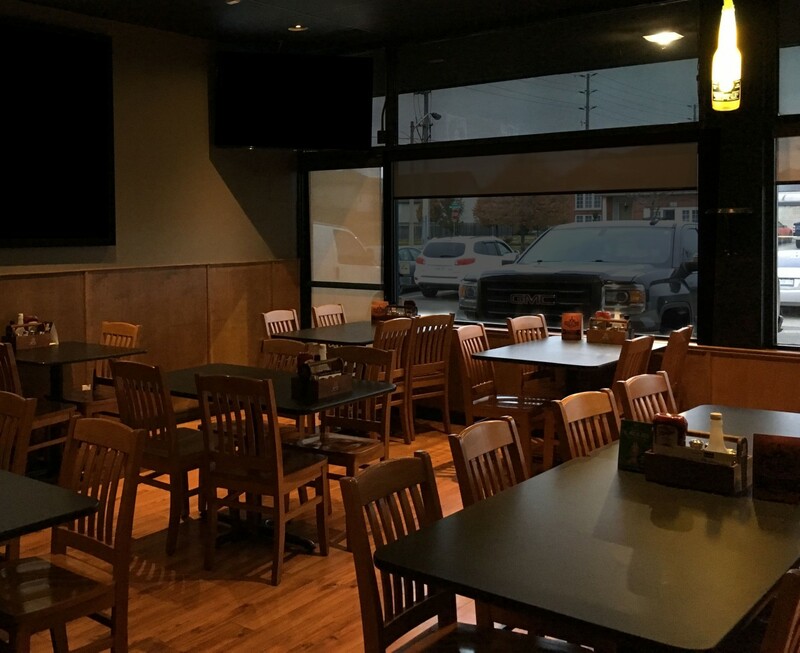 Complete with a heated patio, full bar, live music on Friday nights and two huge projection screens, our west end restaurant and pub is a family friendly hub for dining in and also offers take out & delivery. Pie Guys is not a franchise and unlike other pizza chains it truly is the ‘one of a kind’ pizza place that everyone looks to go back to time after time. Both locations offer the same homemade recipes and pride themselves on valuing our loyal customers through friendly dialogue and exceptional customer service.